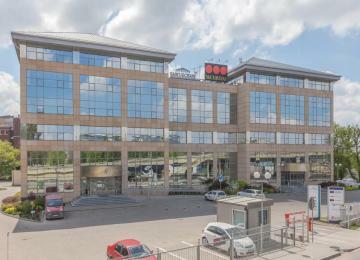 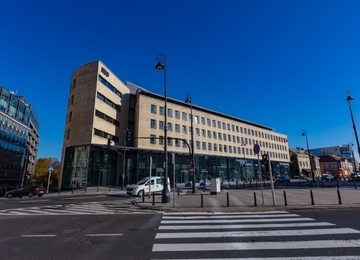 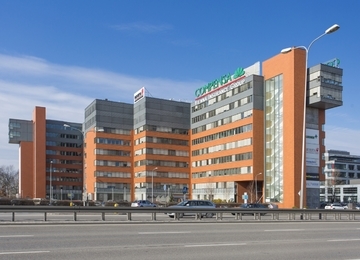 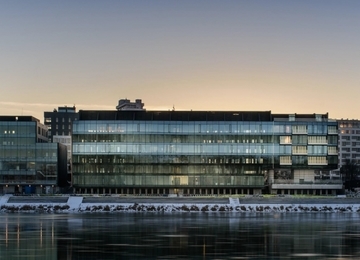 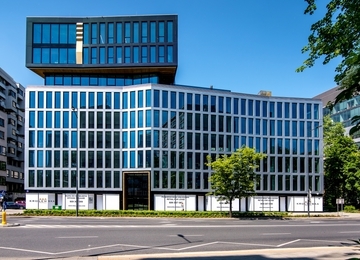 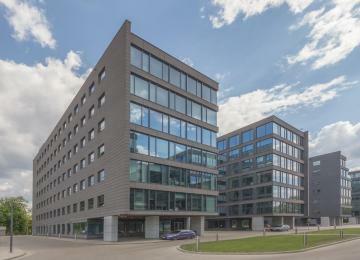 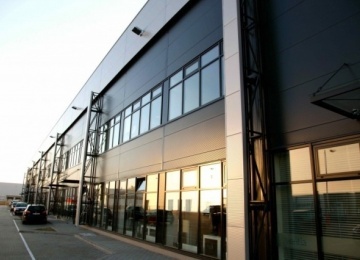 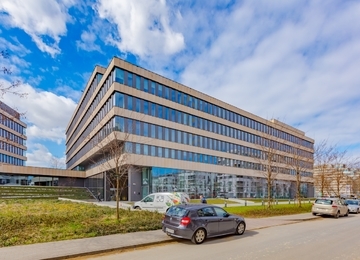 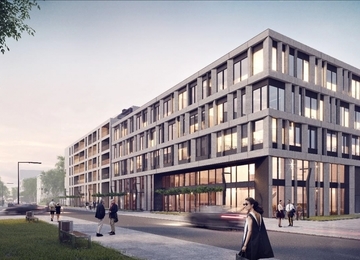 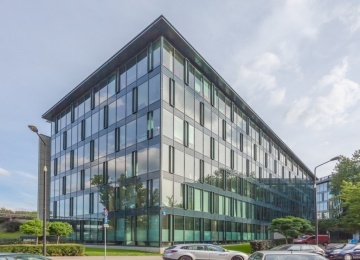 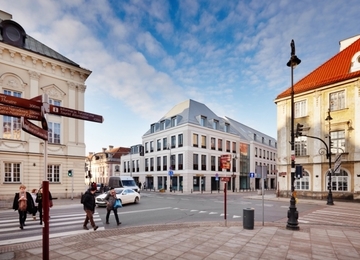 Mokotowska 33 is a renovated office-retail complex offering approx. 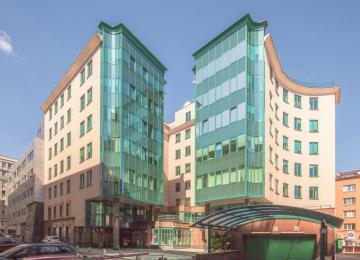 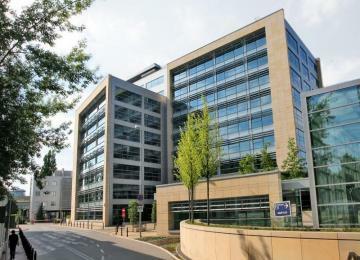 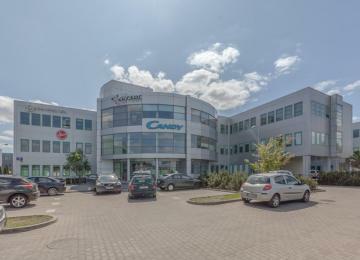 3,000 sq m of office space for lease. 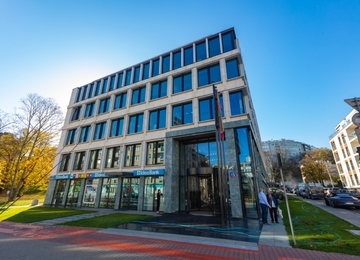 Altogether, 6 above-ground floors offer modern office space for rent, while the ground floor and an underground storey are reserved for commercial functions. 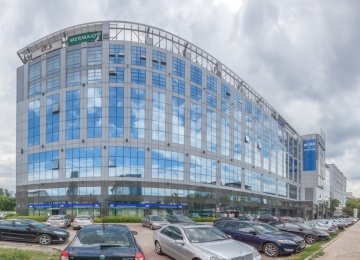 Tenants have at their disposal a total of 20 underground parking spaces as well as access to surface parking spaces. 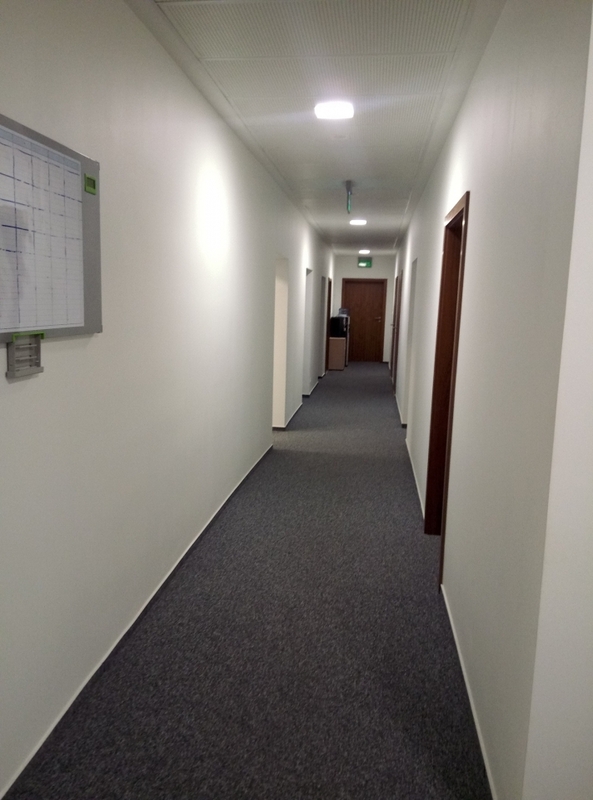 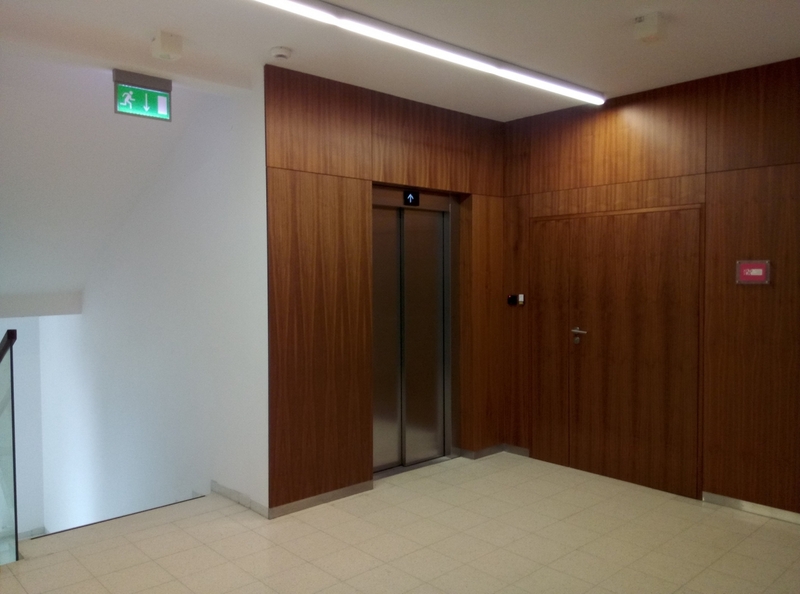 This modern office space has a high standard fit-out, among others: modern air conditioning, raised floors, suspended ceiling, cabling, wall partitioning, openable windows and services such as a reception and building security. 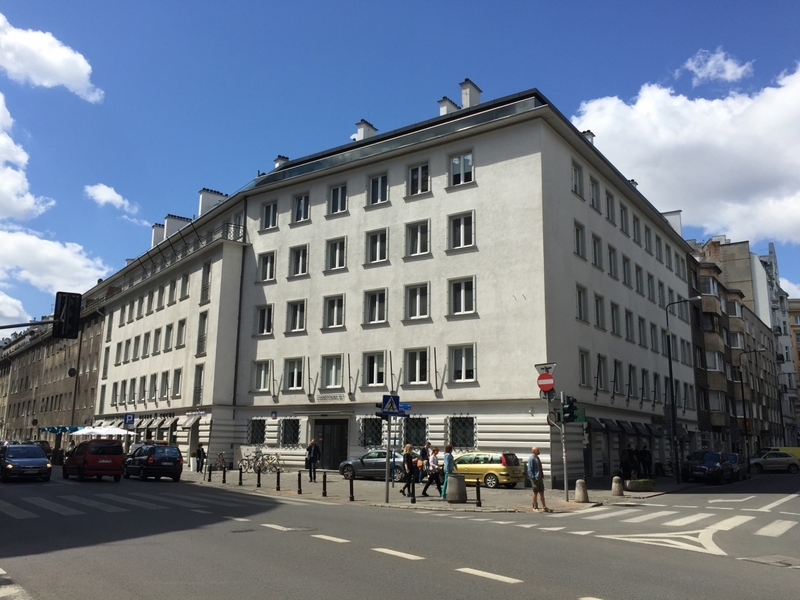 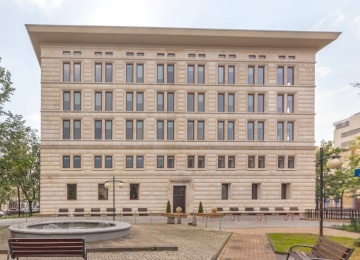 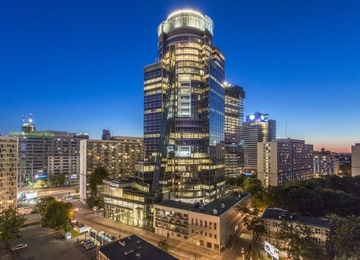 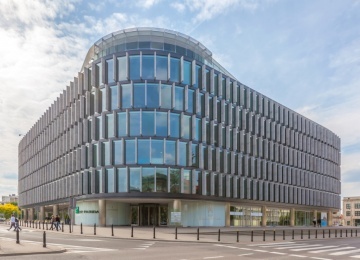 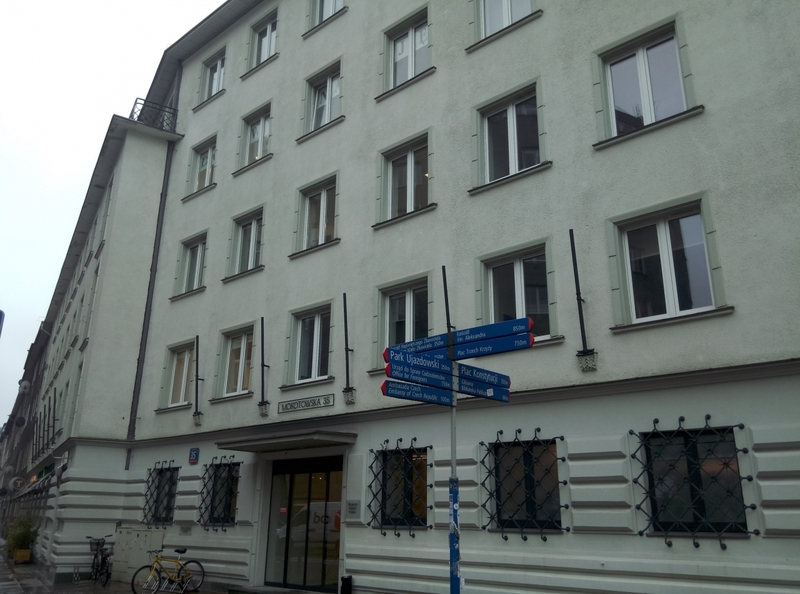 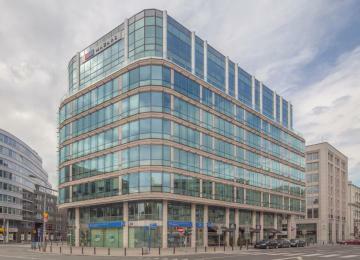 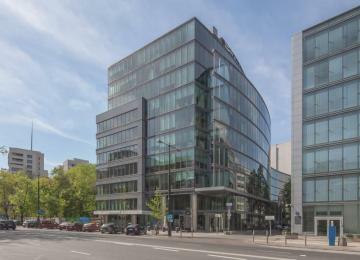 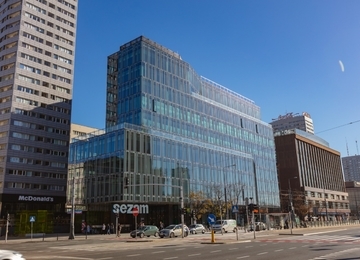 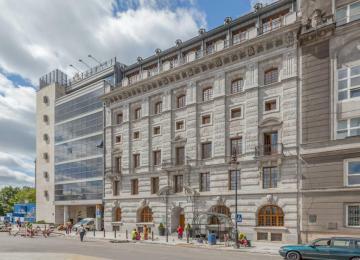 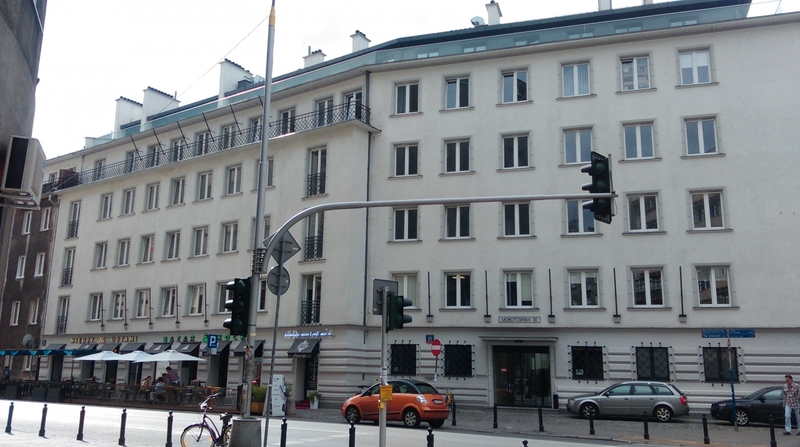 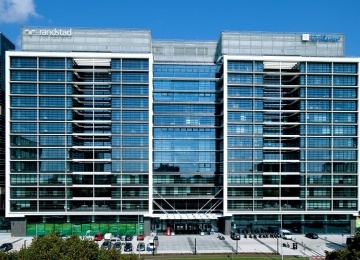 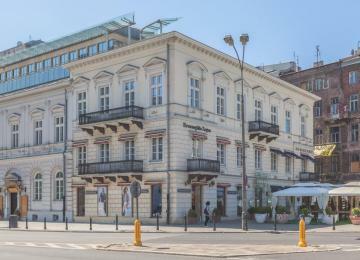 The Mokotowska 33 building is located at the junction of Mokotowska and Koszykowa Streets, in the prestigious vicinity of numerous embassies and government institutions of Warsaw’s city centre. 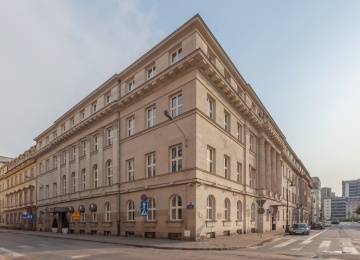 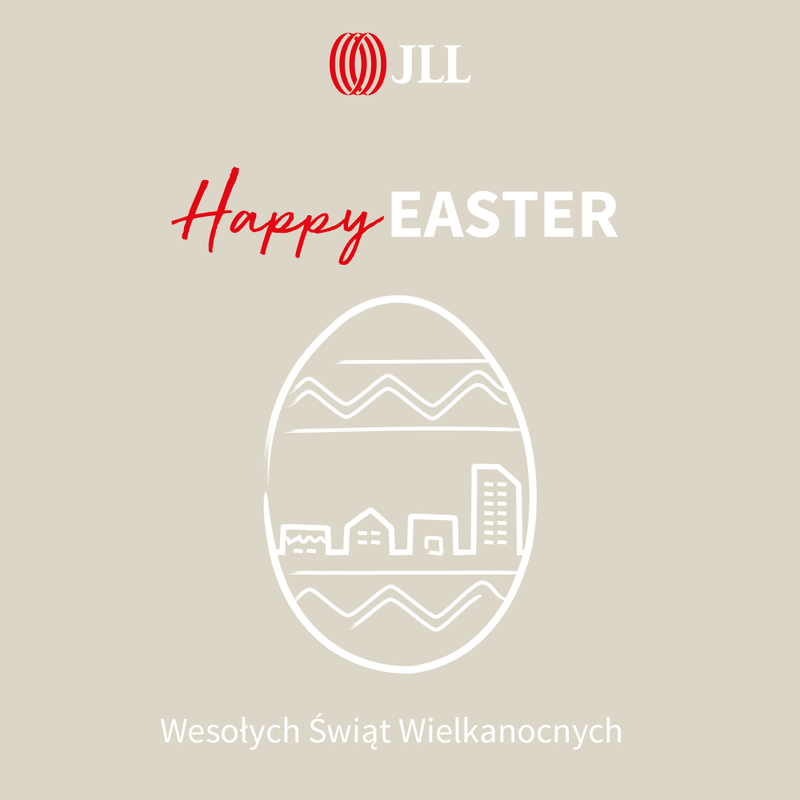 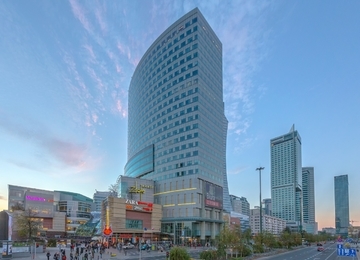 Thanks to the proximity of Warsaw’s key artery, Marszałkowska Street, and characteristic junctions of Konstytucji and Zbawiciela Squares the building’s location offers excellent public transport options - trams, buses and the Warsaw subway. 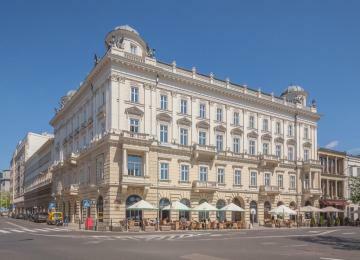 Various amenities can be found nearby, among others: numerous cultural and education institutions (the Main Library), cafes, restaurants etc.